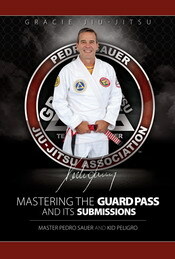 Kid Peligro conducted a seminar on Thursday at Louis Vintaloro's Performance Jiu-Jitsu Academy in New Jersey. I want to thank everyone that attended especially Louis, my friend of many years for opening the doors to his academy for my seminar. Also big thanks to Jim Sexton for showing me around and to Khareem Miller for being my assistant! 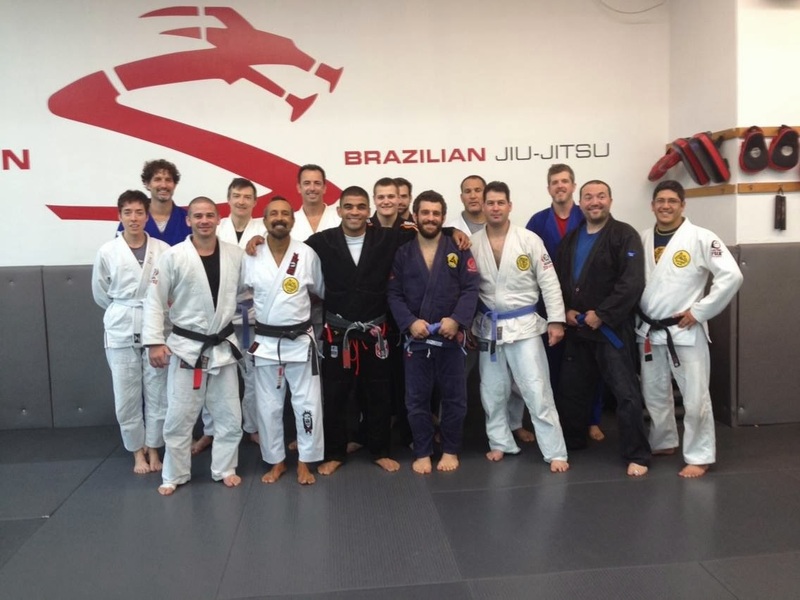 New York City Fall BJJ Camp Group: Erin Bracken, Avram Schlesinger, Adam Mazin, Gerry Costa, Joe Macaluso, Isaac Souchak, Winebowl Gerace, Jeron Bray, Martin Mazin, Tony DiPasquale, Monica Marchese FitzPatrick and Allan Bernstein. 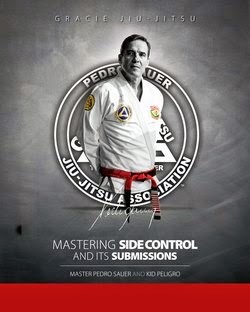 Jim Sexton's Fall BJJ Camp in New York City was a great success.The event spread from Friday to Sunday with a serious of seminars and training at some of the regions top academies. 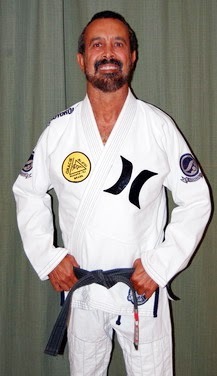 The Camp was based at Vitor Shaolin's Academy in New York, however the Camp had training sessions at Marcelo Garcia's and Renzo Gracie's academies. 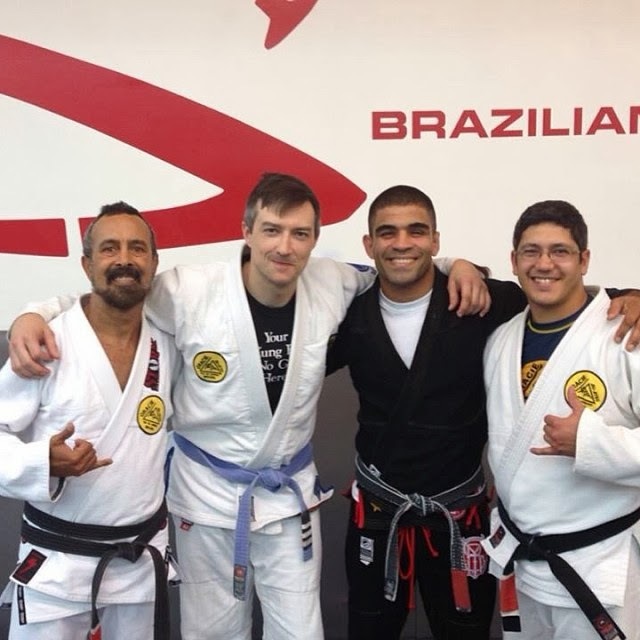 On Saturday afternoon I conducted a seminar at Vitor's Academy, everyone had a great time and I want to thank everyone that attended along with Vitor "Shaolin" for opening the doors to his academy for me. A HUGE Special thanks go to Jim Sexton, who not only organized the Camp and brought me over to teach but he went above and beyond being a great host and a friend taking care of every detail and going over the top to make sure I felt welcome.